UK Hoverboard Company | UK Swegway Company | SKUDA. SKUDA is the #1 UK Hoverboard Company selling UK Hoverboards, Swegways and Self-Balancing Scooters for sale. 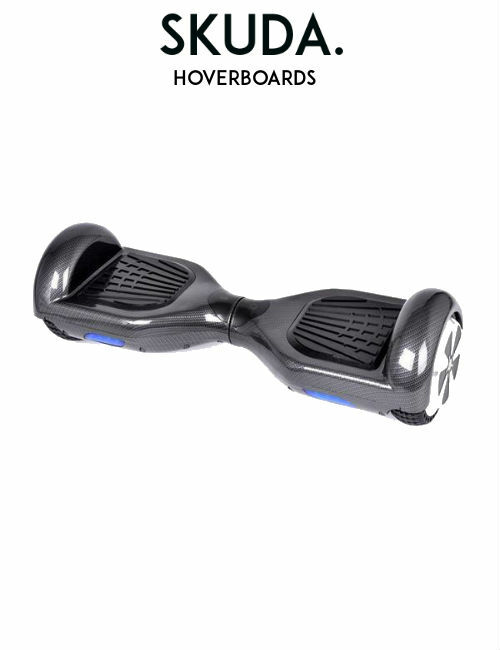 Purchase a Hoverboard here for a fully certified Swegway from a reputable and trustworthy UK Swegway Company. Our SKUDA Hoverboards provide offers customers the guarantee in reliability and safety. 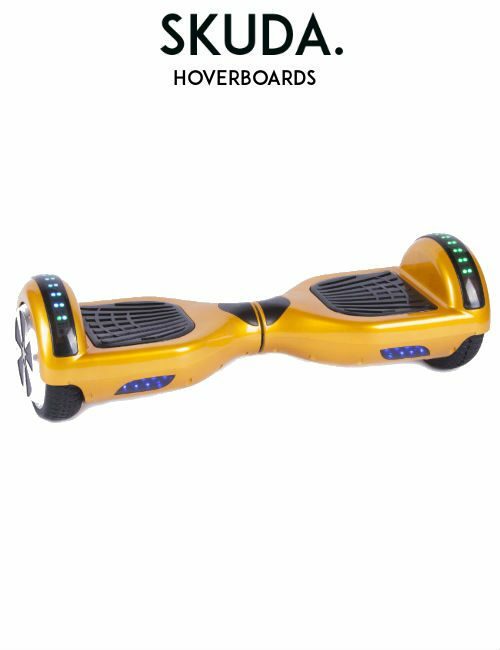 As a UK Hoverboard Company, we provide fully UK Compliant Hoverboards and UK Swegways from 100% UK Stock. Our channel of operation target specifically to the UK market. 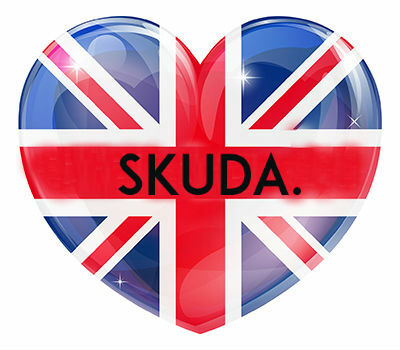 Therefore, SKUDA is a UK seller offering Hoverboards for sale to nobody other than the British customer. 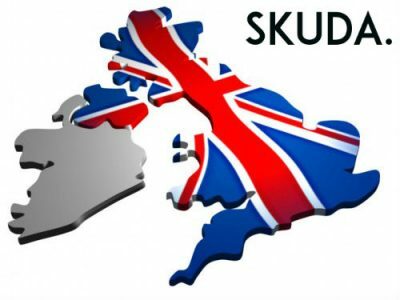 SKUDA is a UK Swegway Company catering to thousands of customers throughout the United Kingdom. Customers are comfortable shopping for Hoverboards at SKUDA because we offer peace of mind. SKUDA is the only UK Hoverboard company offering fully certified and 100% UK Compliant SAFE Hoverboards and Swegways for sale. At SKUDA, this continues to be our mission. Due to this, SKUDA is fast becoming the only UK Swegway Company that is strongly advocating safe Hoverboards. 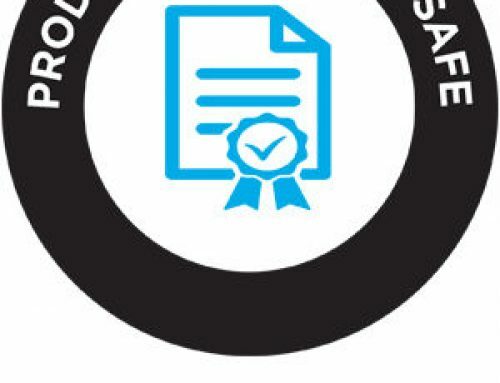 As well as being awarded hundreds of pages of certifications and safety inspection reports to authenticate our Swegways, we make it our goal to inform the general public on buying SAFE Hoverboards. At SKUDA we consistently advise customers against purchasing Hoverboards, Swegways and Electric Scooters from unsolicited vendors. This is due to the majority of vendors who sell through trading sites such as Amazon and e-Bay often source cheap, knock-off products that may cause a great risk to the user. In this article we will touch upon some of the great perks of purchasing from a genuine UK Hoverboard Company. Many recall during the end of 2015 when the Swegway safety crisis began. As a Safe UK Swegway Company, it hurt us to say that we anticipated such incidents to occur. The main cause of Hoverboards and Swegways catching fire or causing risk to life was predominantly due to low-quality parts within the Hoverboard. Many cheap Swegways and Hoverboards for sale that you can purchase from eBay or Amazon are most likely drop-shipped directly from China without any care or attention to the safety of the UK consumer. Unfortunately, these cheap knock-off Swegway Hoverboard products can come with major safety risks posing huge concerns. For example, cheap Swegways and Hoverboards for sale from such cheap Hoverboard suppliers have no certifications proving the safety or authenticity of their Swegways. Furthermore, they come with unethical, non-fused Chinese style clover-shaped plugs with fake certification stickers. These non-fused plugs provided with unsafe charging adapters pose major risks to household owners. So what are the risks of using these non-fused plugs? Well, a non-fused plug means that in the event of an unregulated surge of electricity flowing through the plug and in to the Hoverboard battery during charge, there will be no fuse stopping the surge from overheating the Hoverboard battery. Overheating the battery of the Swegway may cause the Hoverboard to either malfunction very quickly or in some cases catch fire. So, many question whether it is a good idea to purchase a cheap Hoverboard or Swegway from eBay? The answer is no. We strongly advise against purchasing cheap knock-off Swegways for your own personal safety. 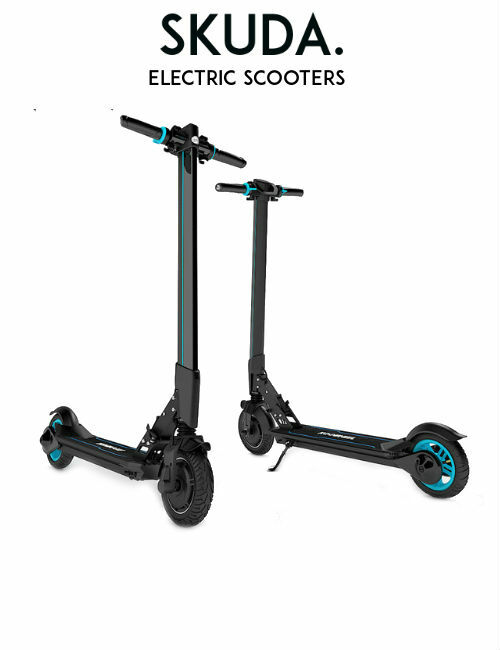 As a UK Hoverboard Company, SKUDA is committed to provide our customers with Safe Batteries on all UK Swegways for sale. Unfortunately however, Many cheap Swegway products come supplied with unsafe, cheap Chinese batteries that pose a risk to the home. These cheap batteries are not only unreliable but tend to wear away quicker. This is due to the number of cells that are inside the battery pack. Many vendors cut corners to reduce the cost of manufacturing the Hoverboard. 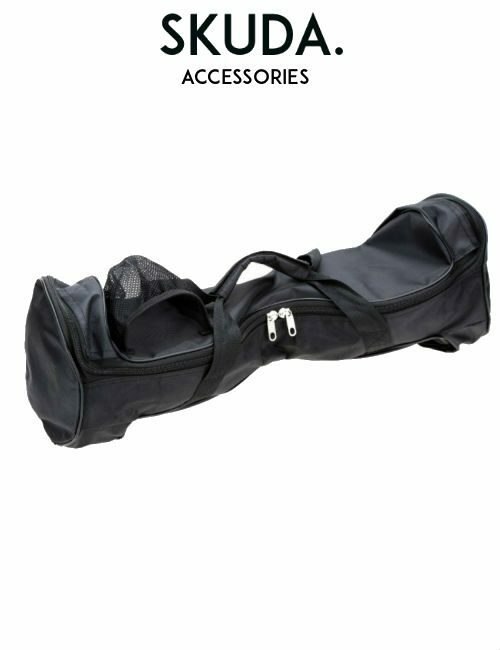 Therefore, instead of a full 21-cell lithium battery pack, many only choose to insert 11. In addition to this, many unsafe batteries tend not to have a built-in cut-off switch. This is a safety mechanism so that the battery no longer feed electricity once the Hoverboard is fully charged. Due to this, Hoverboards that have been fully charged may continue to feed itself with a surge of electricity that will cause the Hoverboard or Swegway to either overheat or in some cases explode. At SKUDA, we are proud as a UK Hoverboard Company to supply the best quality Hoverboard batteries available. In fact, at SKUDA, we make sure that our batteries undergo independent testing for safety and quality assurance. 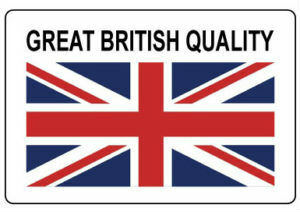 We have obtained a range of UK safety certifications which authenticate the batteries for their safety and reliability. Our Hoverboard batteries are high quality. This means that your SKUDA UK Swegway and Hoverboard will last longer than the average cheap quality Hoverboard. Enjoy your Hoverboard and UK Swegway for longer with a SKUDA. Would you like more information about our UK Hoverboard Company and Safe Batteries? if so, get in touch with us by calling our 24/7 support line on 0113 493 1994. There’s no doubt that you’re here because you are searching for Swegways and Hoverboards UK for sale. If you’re looking for a reputable Hoverboard company based in the UK, then you’ve come to the right place. 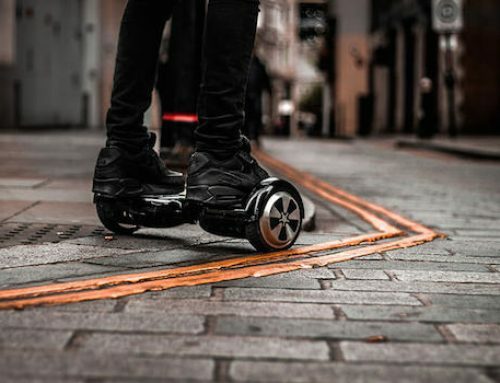 SKUDA is the UK’s #1 leader in fully compliant and genuine Swegways and Hoverboards in the UK. 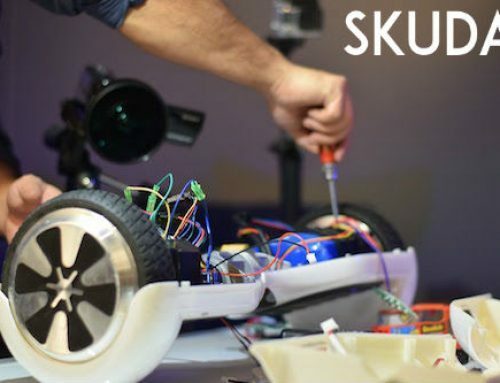 Each SKUDA Hoverboard and UK Swegway undergo strict independent testing for safety and quality. We focus our energy on product quality, safety and reliability for every individual Hoverboard we sell to you. 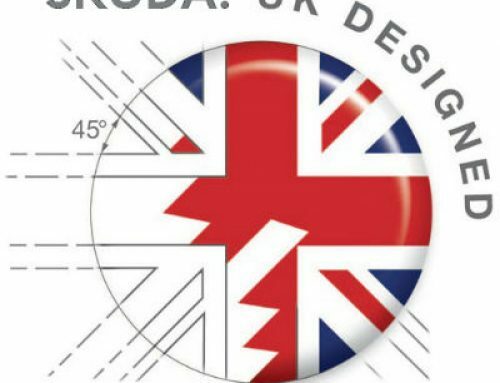 Furthermore, it is our pride that each Hoverboard and Swegway for sale is from UK Design. 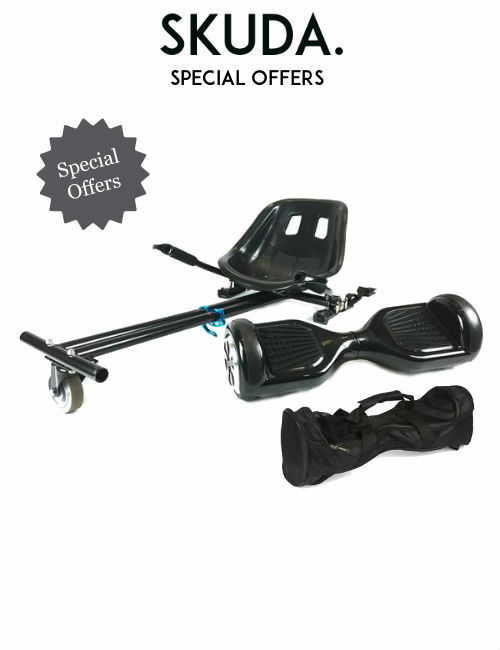 As a wholly UK-Based company, we provide you with additional perks when you purchase a Hoverboard from us. 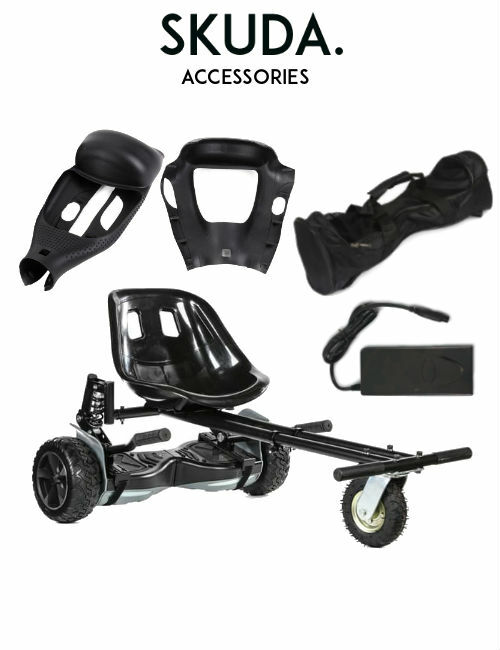 Firstly, each UK Swegway purchase comes with FREE next day delivery and 12-month warranty. That way, customers have the confidence that their Swegway will arrive the very next day. Get that last-minute gift in and surprise your loved ones with a fantastic gadget! However, in the unlikely event that something happens to your Hoverboard through no fault of your own, our warranty service is here to help. With us being a UK Hoverboard Company, we cater to your warranty right here at home. Therefore, you need not send your Swegway to the other side of the world. Our warranty services are fast and efficient. Furthermore, as a UK Swegway Company, we adhere to all the regulations set by British Standards and more. 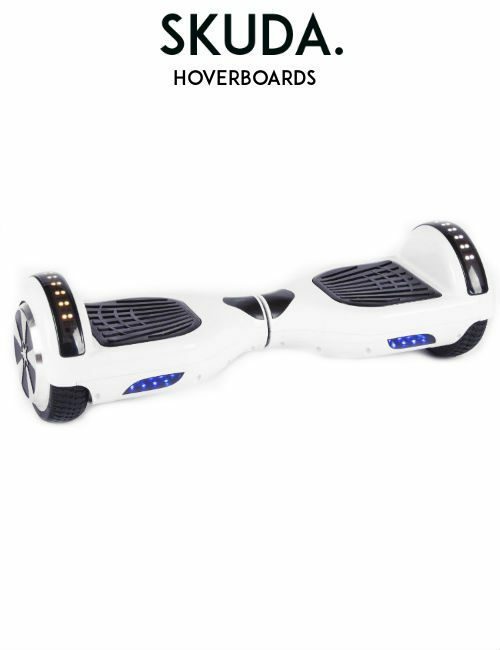 Therefore, we guarantee that there is no other way to purchase a Hoverboard more securely than with us. Want more information about our Swegways & Hoverboards UK? 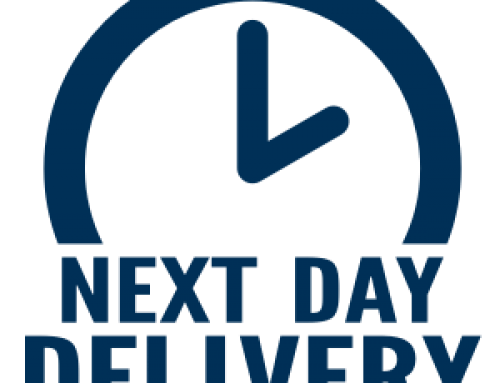 If so, get in touch with us on our 24/7 customer service help line on 0113 493 1994. Where can I ride my Hoverboard? Want to keep up to date with SKUDA? if so, follow us on social media! Share this article with family and friends!